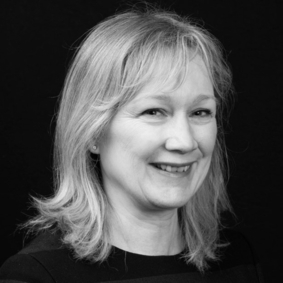 Joyce Marshall heads the Private Client Department at Dallas McMillan and has many years experience in Residential Conveyancing, Estate Agency and Wills and Executries. She has an indepth knowledge of the local property market. Joyce has a particular interest in legal services for the elderly, their families and carers, including Wills and succession, Inheritance Tax, Planning, Powers of Attorney and incapacity issues. Joyce and her team also pride themselves in offering a full and comprehensive Executry service covering all legal and many of the practical issues following a bereavement. Joyce’s aim is to navigate her clients through the issues with clarity and sensitivity.